On behalf of the Board Members of the Uganda Free Zones Authority (UFZA), I would like to thank you for visiting our website. UFZA draws its existence from The Free Zones Act, 2014 assented to by H.E. 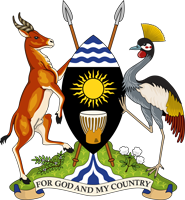 the President of the Republic of Uganda on 2nd February 2014; which mandates the Authority to establish, develop, manage, market, maintain, supervise and control Free Zones, and other related matters. 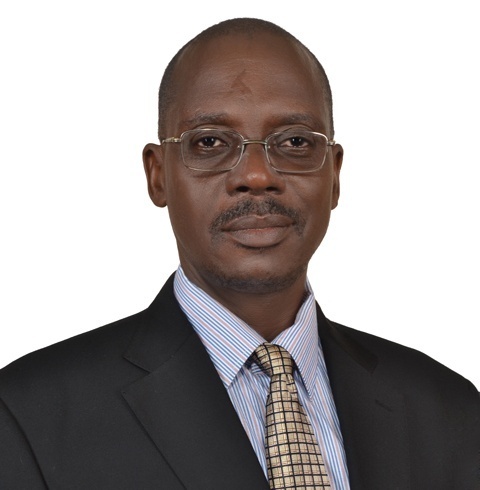 The Law is geared towards promoting exports, increasing employment, infrastructural development, boosting foreign exchange, technological and knowledge transfer, as well as increasing commodity processing from raw materials to finished goods, in line with the National Development Plan II and for the advancement of Uganda’s Vision2040. In a bid to improve Uganda’s economy, the Government has adopted policies and measures suited to the changing global market conditions to ensure that the country is well positioned to create value for its Nationals in terms of employment, improved infrastructure and market for the raw materials. Uganda has proved to be a resilient and attractive investment destination on the African continent with new opportunities emerging for both local and foreign investors. Uganda is poised to have one of the highest rates of GDP growth in Africa in the short to medium term. The Authority, therefore, will play a significant role in ensuring that the country meets its set development goals, by encouraging, regulating and managing the establishment and development of Free Zones in Uganda. Uganda’s Free Zones will offer a strong regional market, greater global market access and export competitiveness, and we hope that you will join thousands of investors already investing in Uganda. As the designated Agency for promoting investment in Free Zones in Uganda, we look forward to facilitating your investment in a business-friendly, open, transparent, and hassle-free environment. I would like to express our gratitude for the support and guidance of the Government of Uganda, through the Ministry of Finance, Planning and Economic Development, for spearheading the creation of this Authority. It is my conviction that these economic development schemes shall provide benefits to Uganda in the long term. I hope that you will find our website useful in rolling out information about Free Zones in Uganda, and we look forward to engaging with you all.